Last year, Google launched two Nexus smartphones to accommodate people with different smartphone size preferences. The Nexus 5X was available for those who prefer a smaller footprint, and the Nexus 6P was there for those that want the big thing. 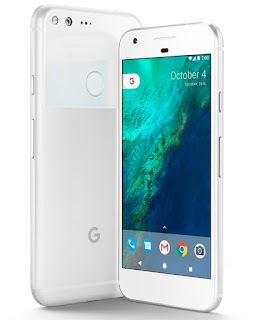 Now, the search engine giant is following that trend to do the same, and it has just launched the bigger Pixel XL. For starters, the Pixel XL comes with the very same hardware sheet as the standard-sized Pixel save for a few differences. Basically, it’s still equipped with a Qualcomm Snapdragon 821 chipset with a quad-core CPU comprised of two 2.15 GHz Kryo and two 1.6 GHz Kryo cores, Adreno 530 GPU, and 4GB of RAM. It also has the same storage options that go for either 32GB or 128GB. However, the difference comes with the display and the battery life. The Pixel, of course, is equipped with a bigger 5.5-inch display with QHD resolution. Its longevity will also depend on the much larger 3,450mAh to accommodate the screen size and the resolution. Of course, 7.1 Nougat is in tow. The camera is still the same. A 12.3MP shooter that features an f/2.0 aperture and 1.55 micron pixels is still located at the back and an 8MP selfie shooter goes at the front. For the pricing, it’s expected that it will carry a more expensive price tag. 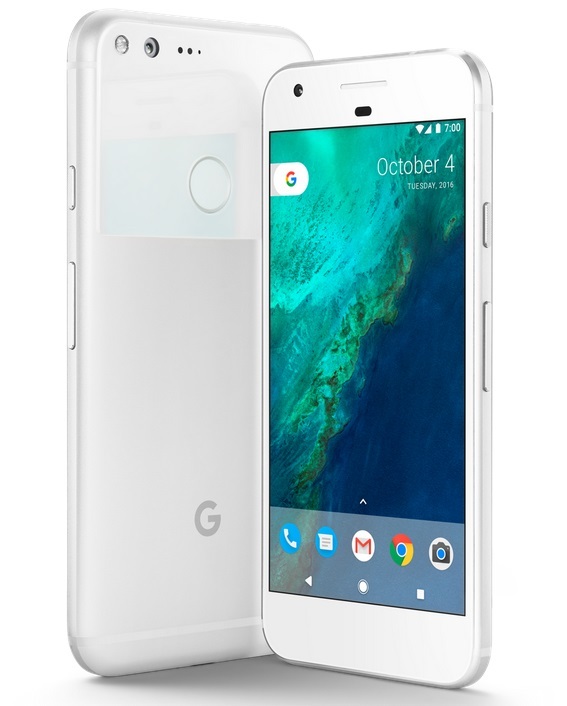 The Pixel XL will cost $769 for the base model, and it will also be available in Black, Silver, and the US-exclusive Blue.